Finally, we're changing perspective. 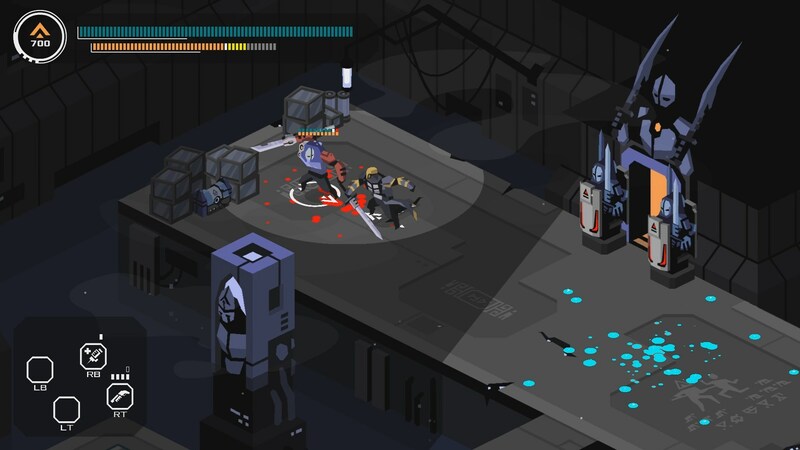 Immortal Planet is an isometric action-RPG that's all about moving slowly and choosing your actions deliberately. Everything is slow in Immortal Planet. Your default movement speed is walk. What sets Immortal Planet apart are the enemies. Regular opponents and bosses all have complex behaviors, turning every little encounter into a struggle for survival. The areas may look static, but they're all designed around central checkpoints, with various shortcuts and passages to unlock as you branch out and defeat more enemies. It's probably the biggest departure from the standard Metroidvania formula on this list, and it's the most recent.